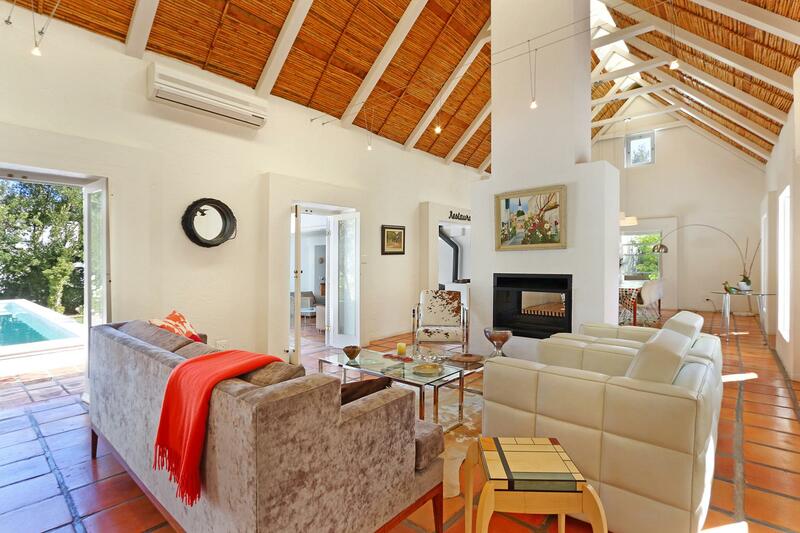 property is ideal as a permanent or holiday home. 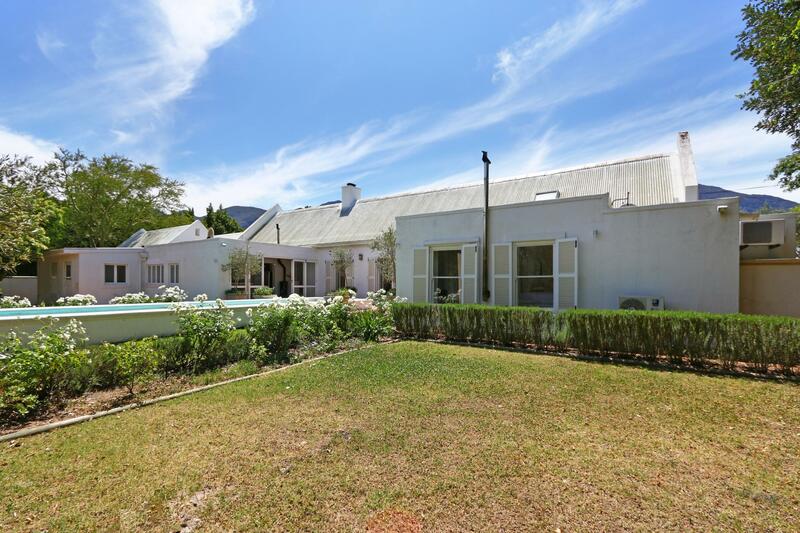 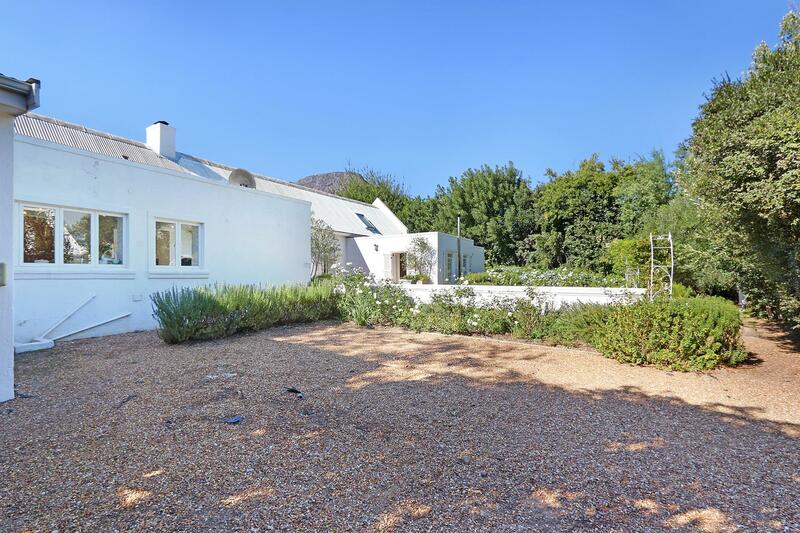 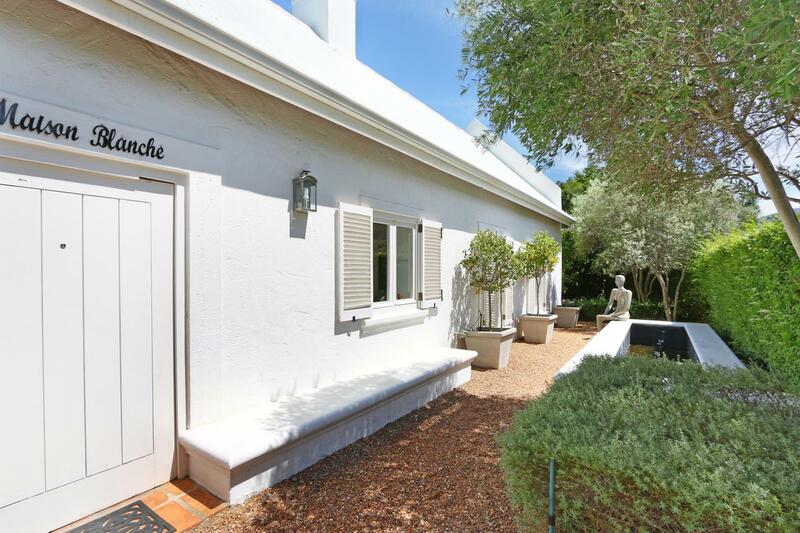 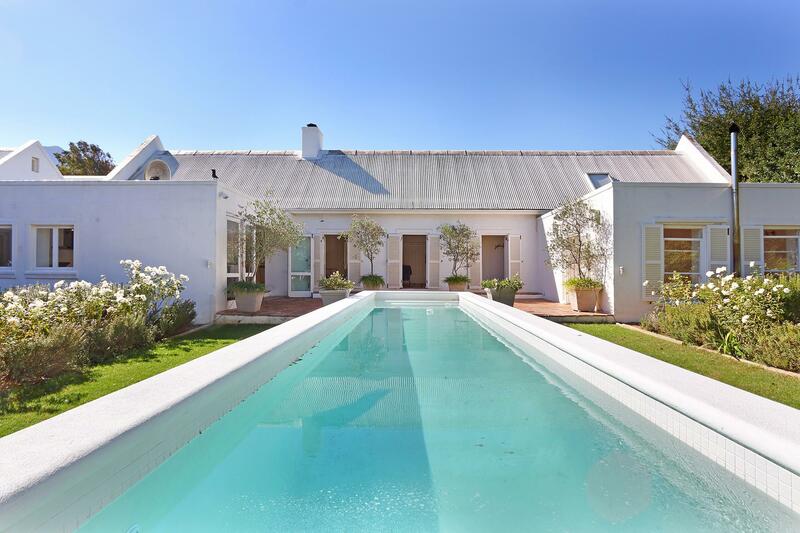 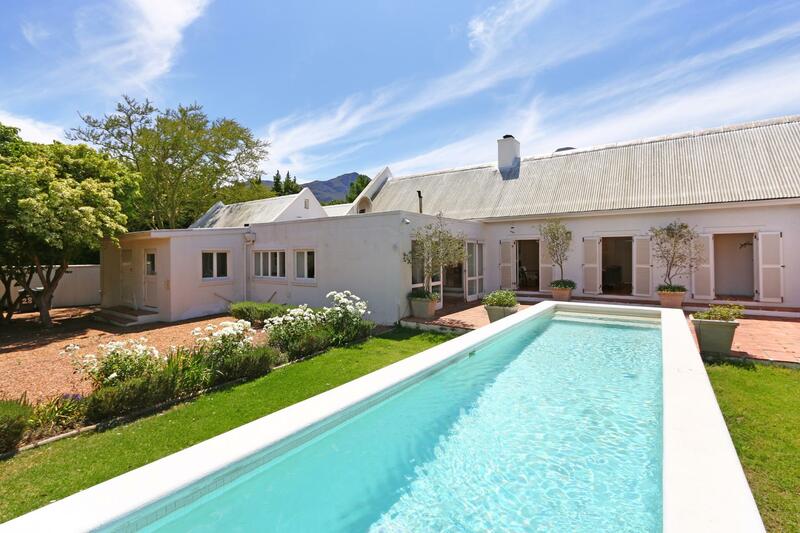 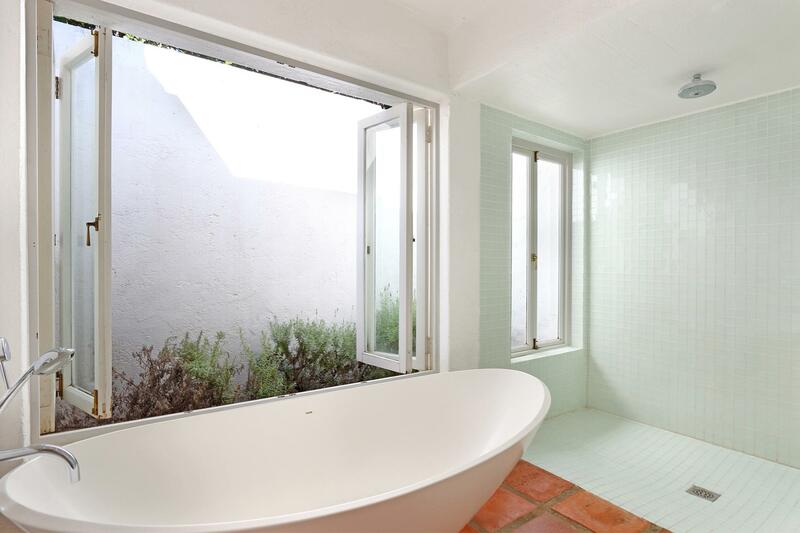 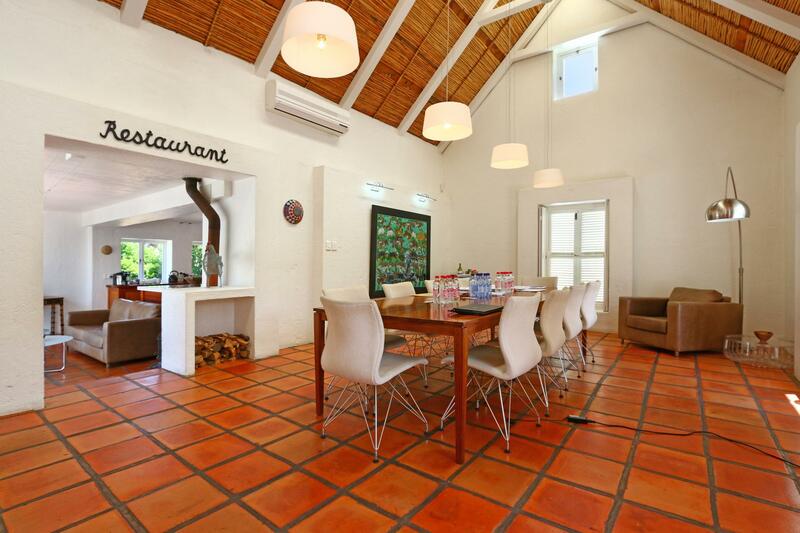 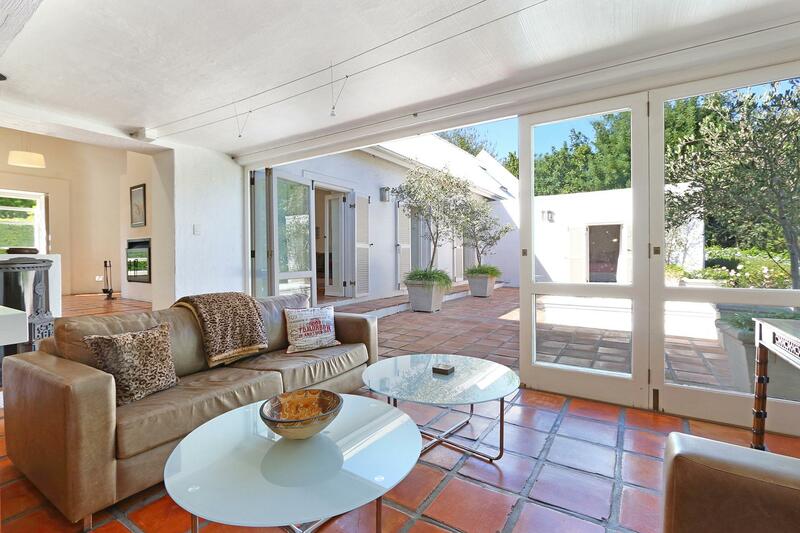 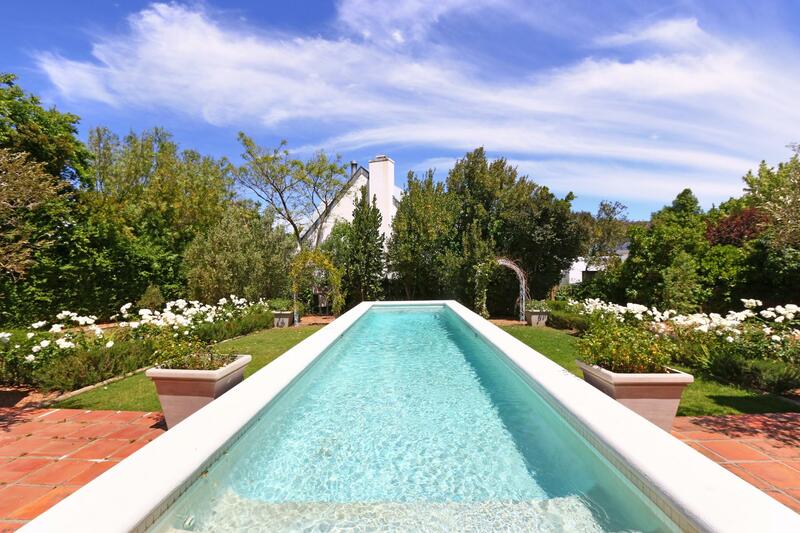 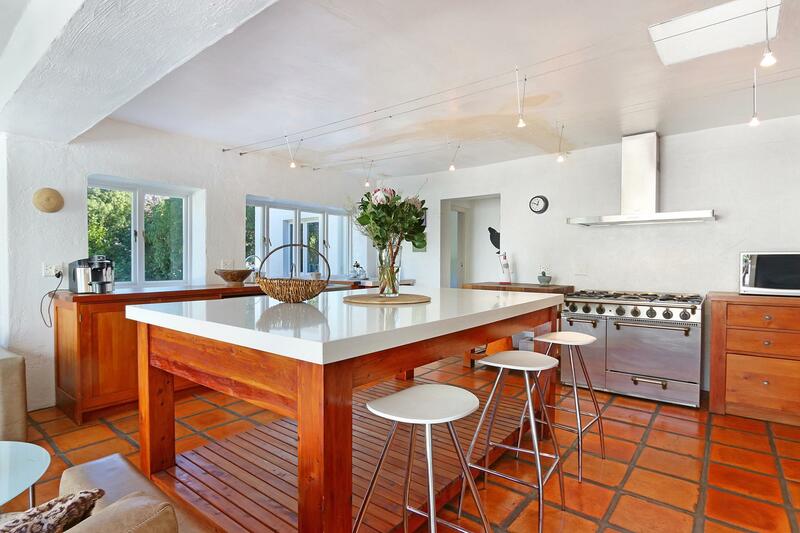 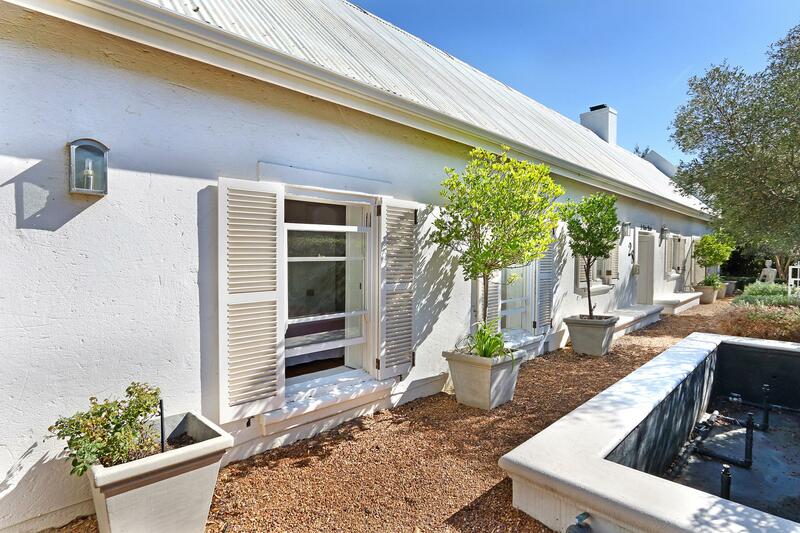 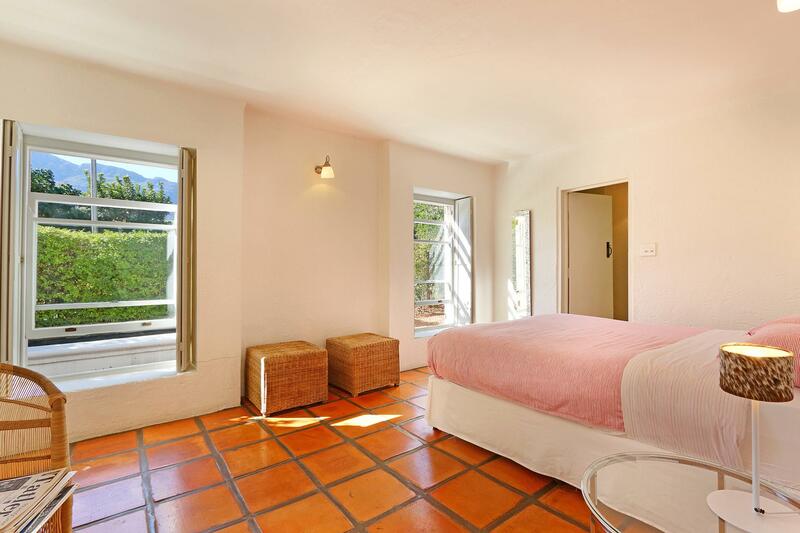 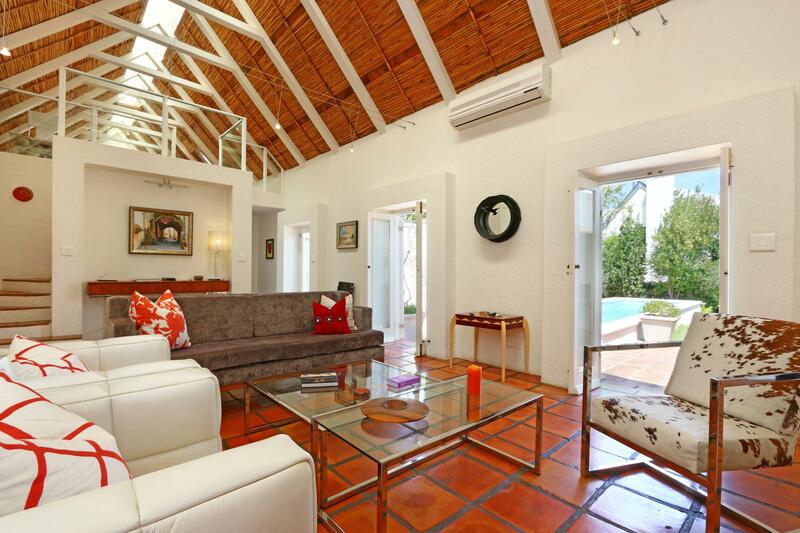 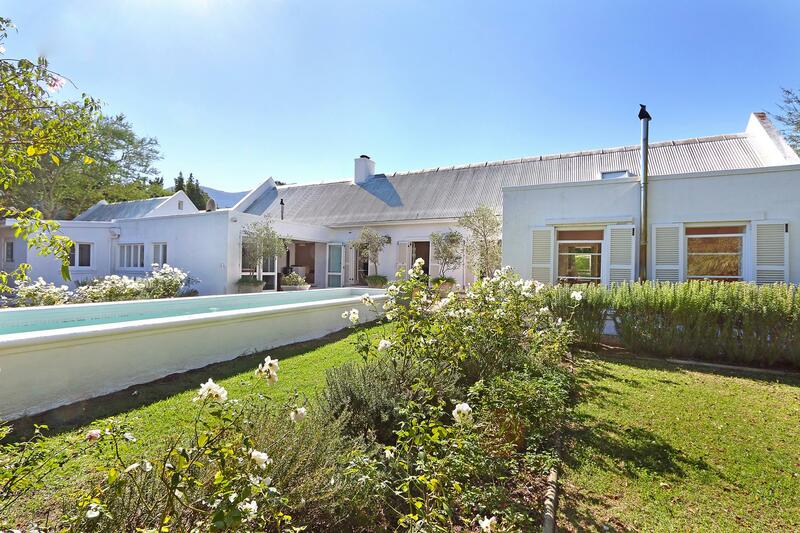 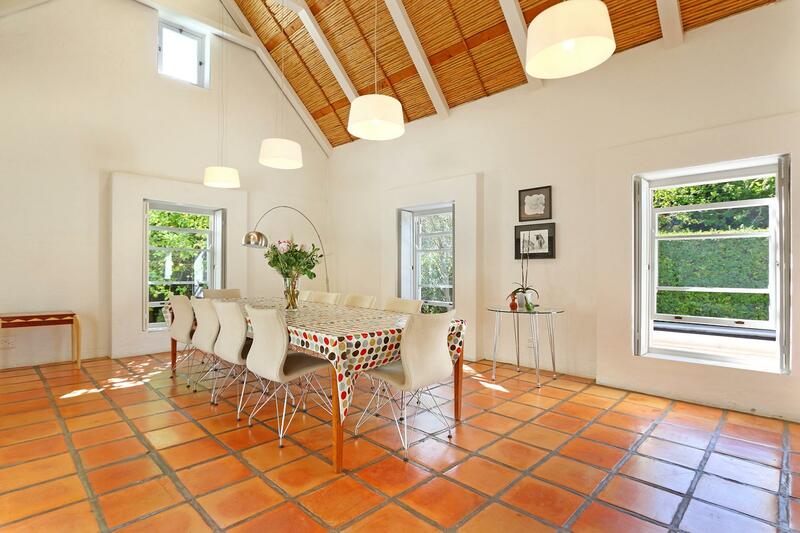 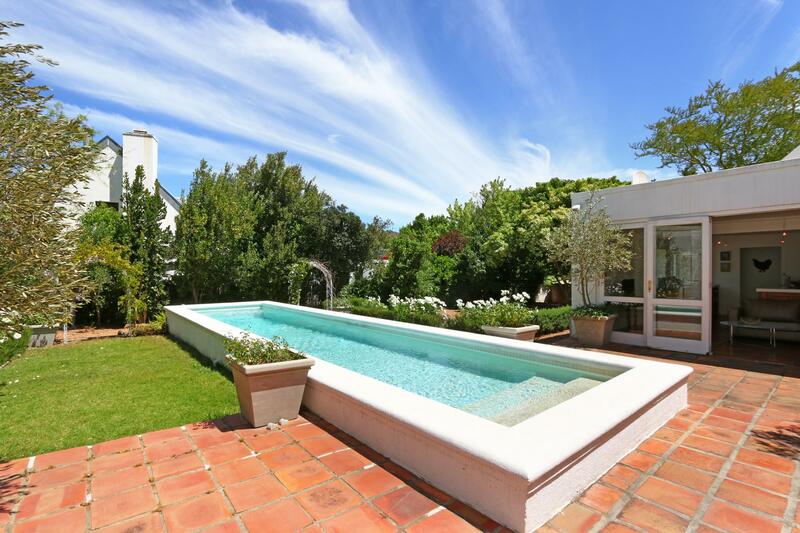 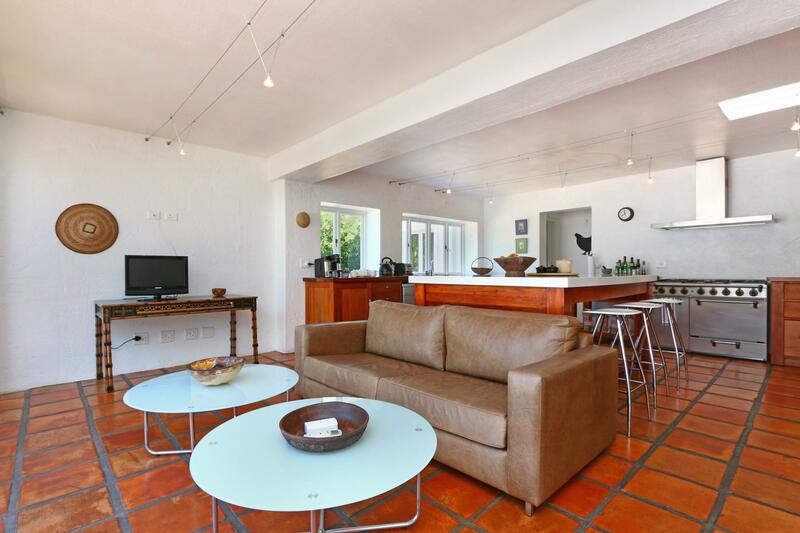 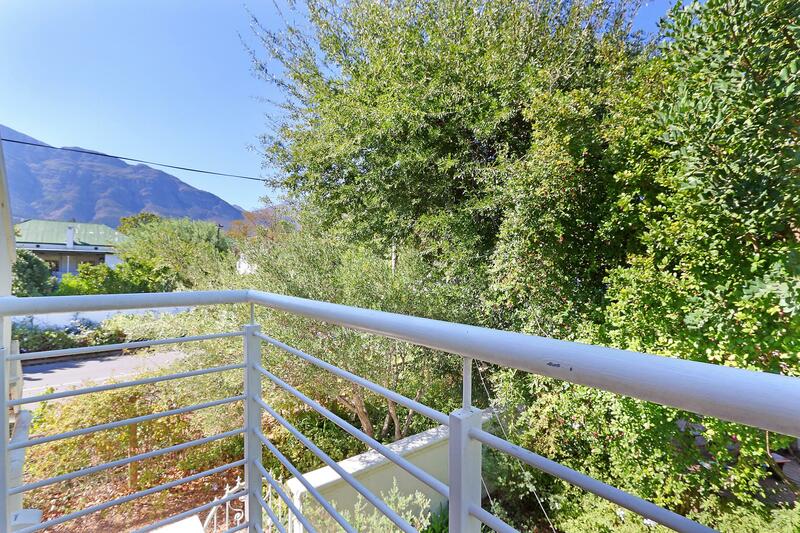 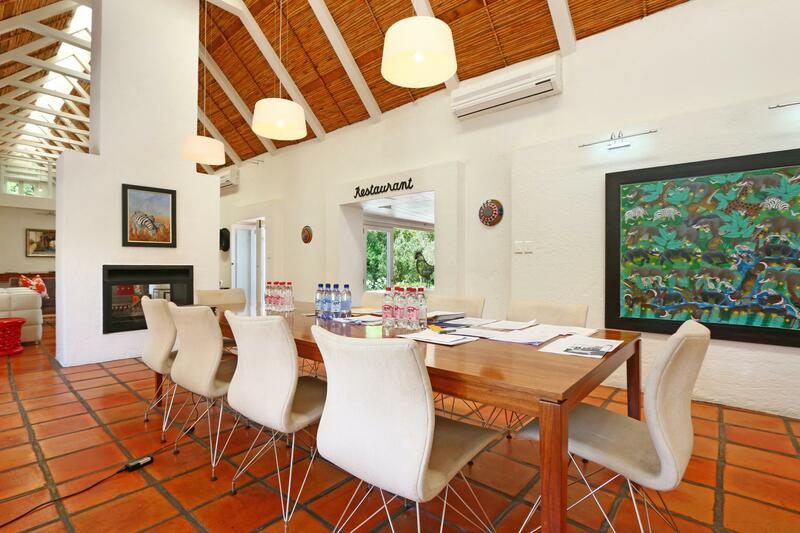 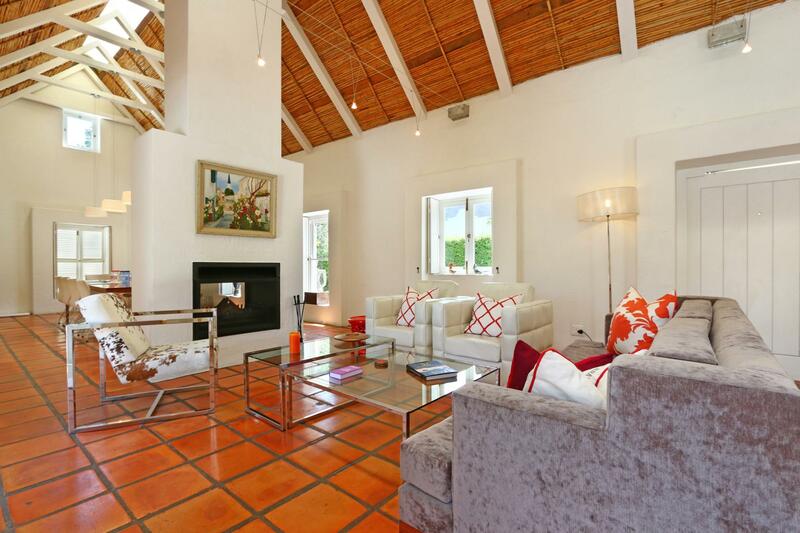 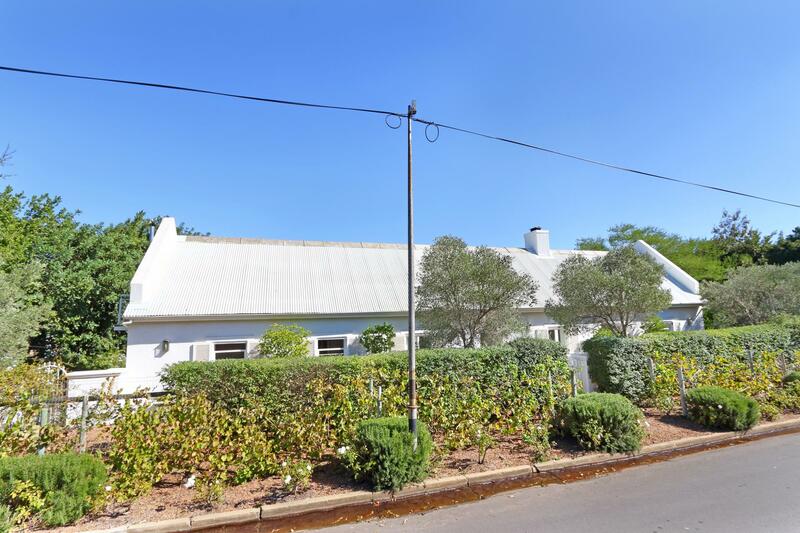 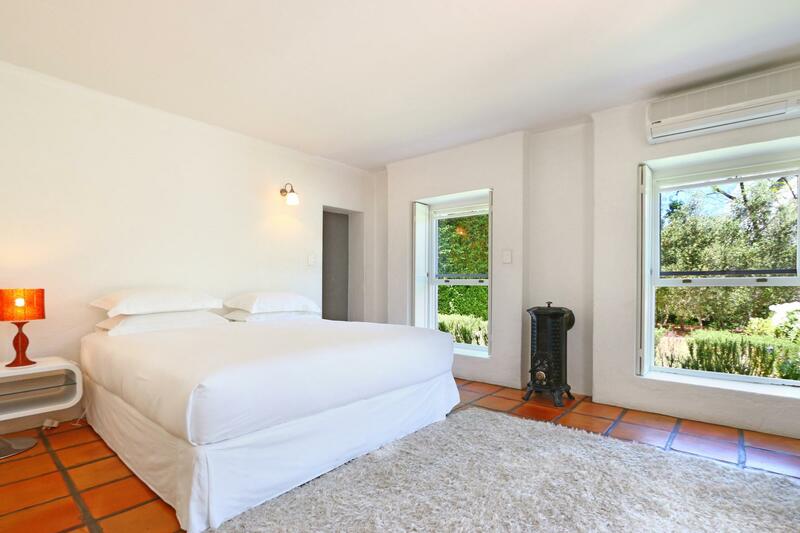 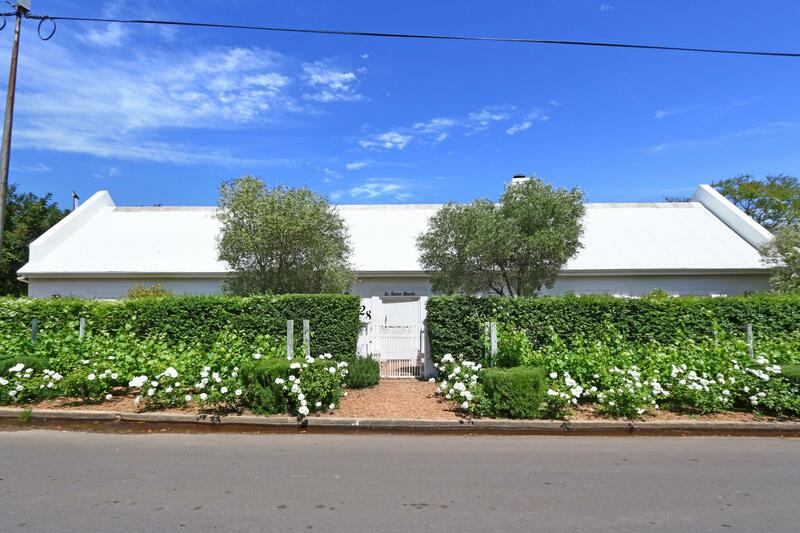 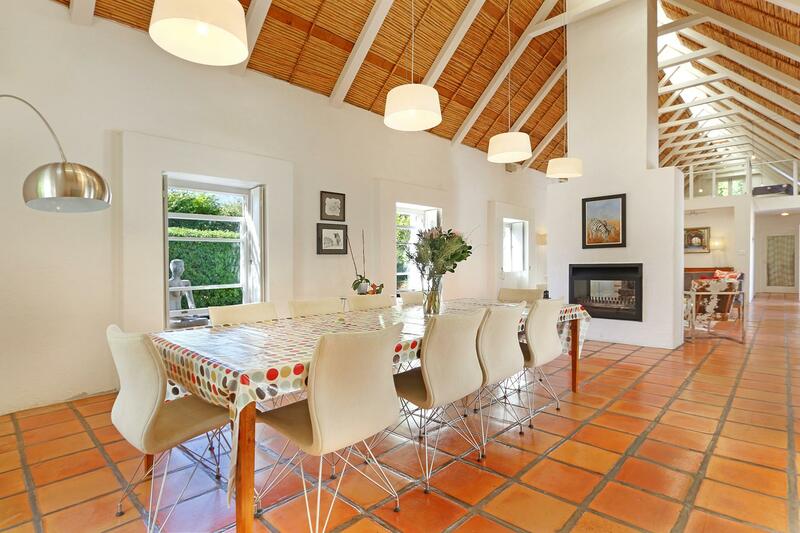 Located on historic Cabriere Street, the double-fronted property offers charming kerbside vines and olive trees. 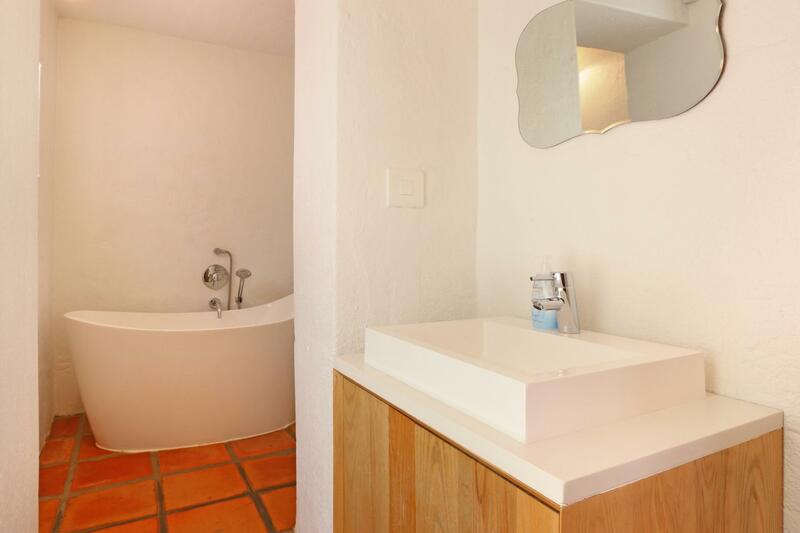 The interior spaces combine old world character with contemporary touches to create a unique feel. 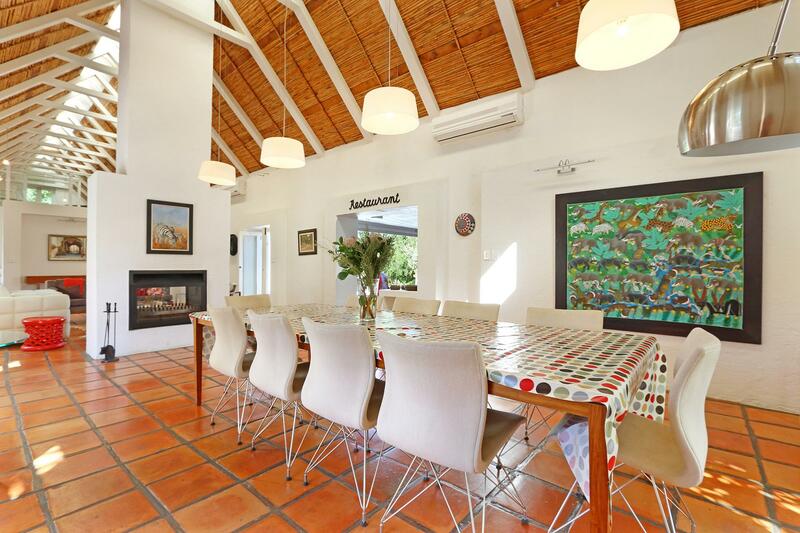 An enormous country kitchen (with folding/stacking doors out to the garden) is a chef's delight.The large open-plan double volume dining room and living room is divided by a wood-burning fireplace for cosy winter evenings. 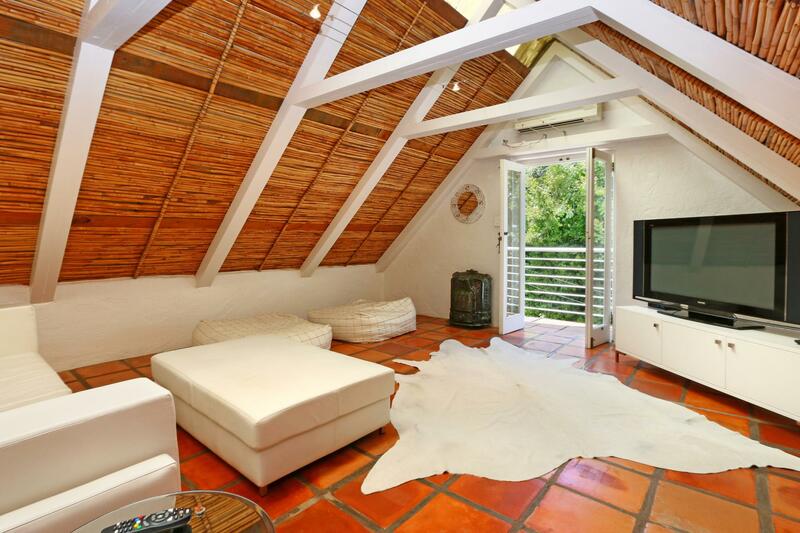 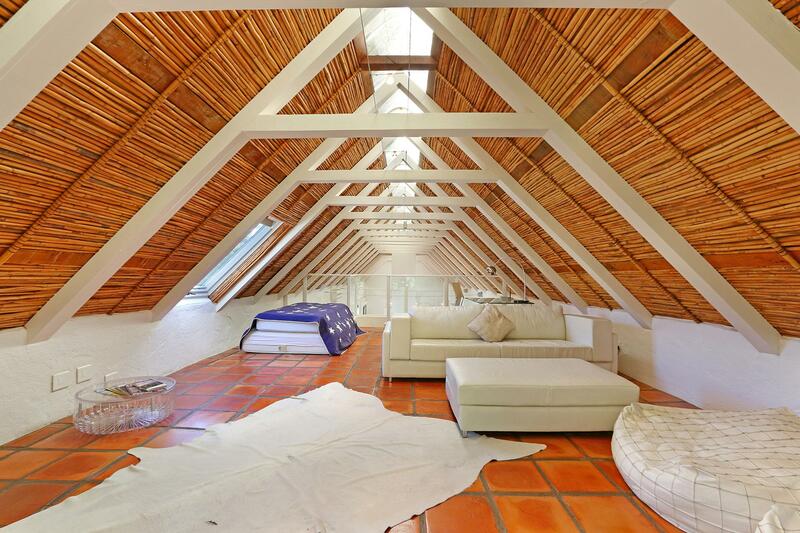 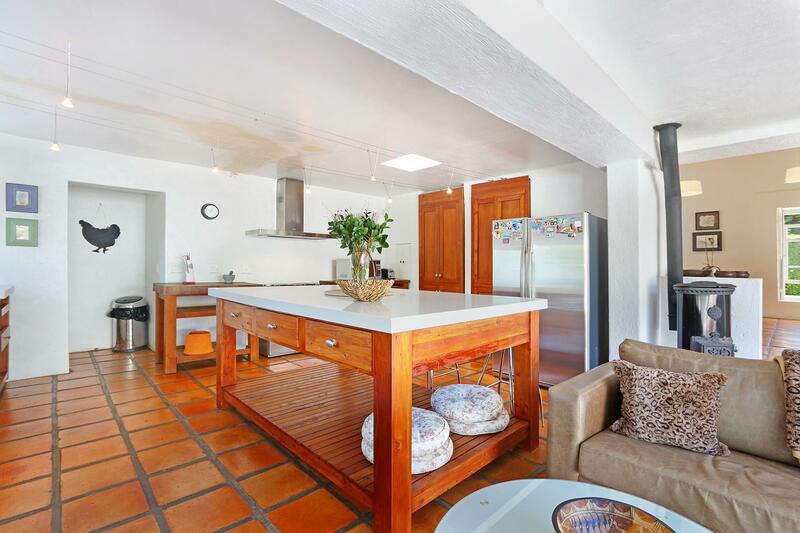 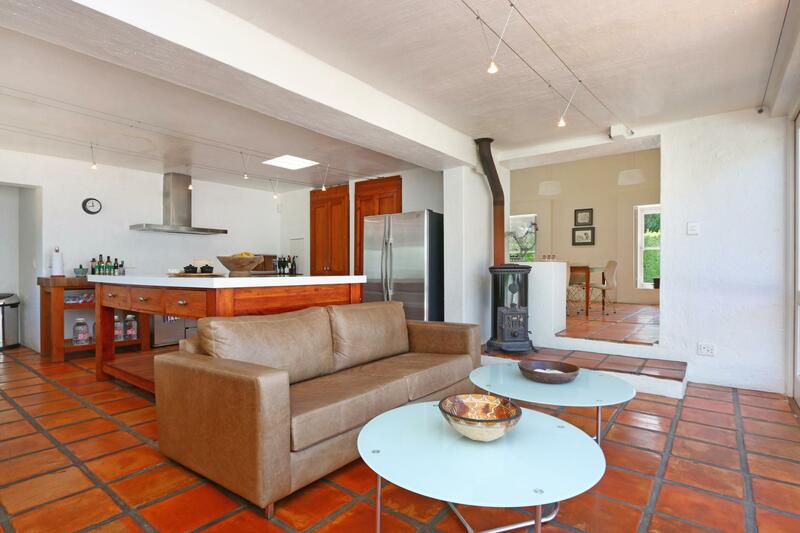 A spacious upstairs mezzanine is ideal as a family TV lounge or office. 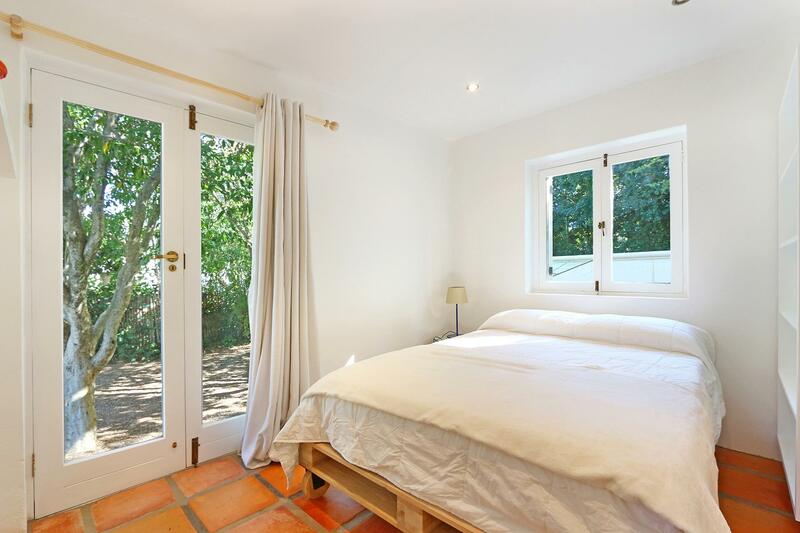 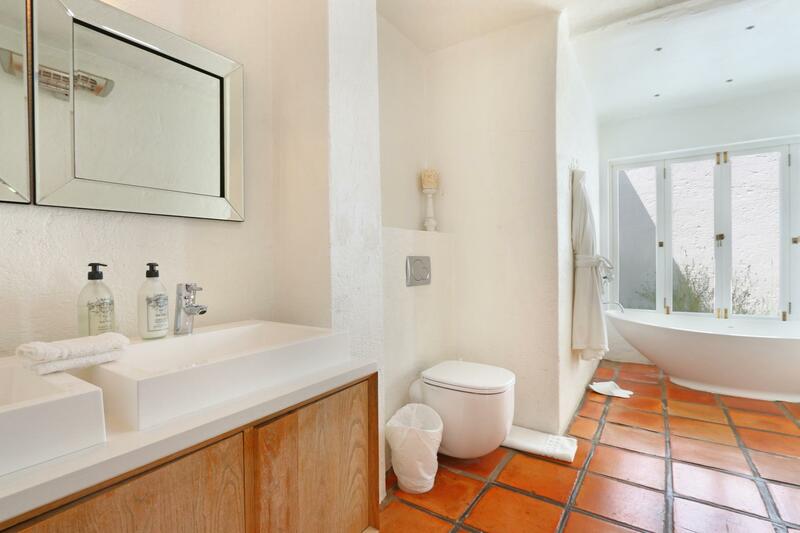 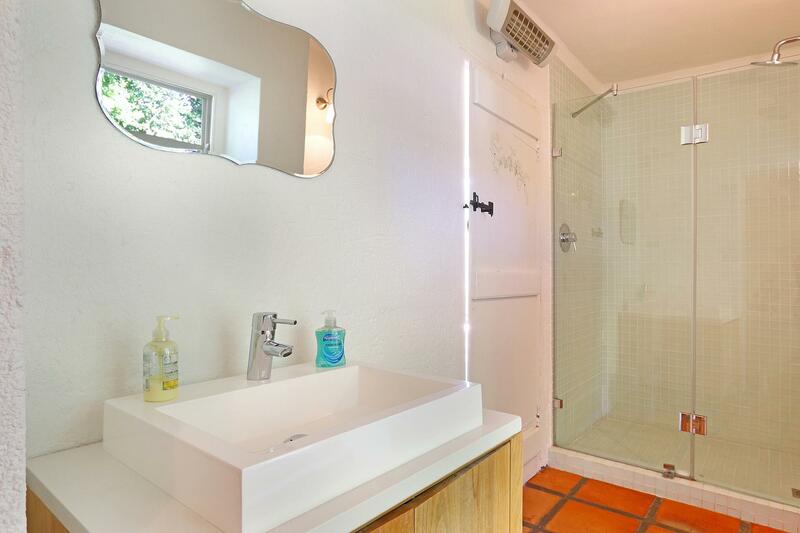 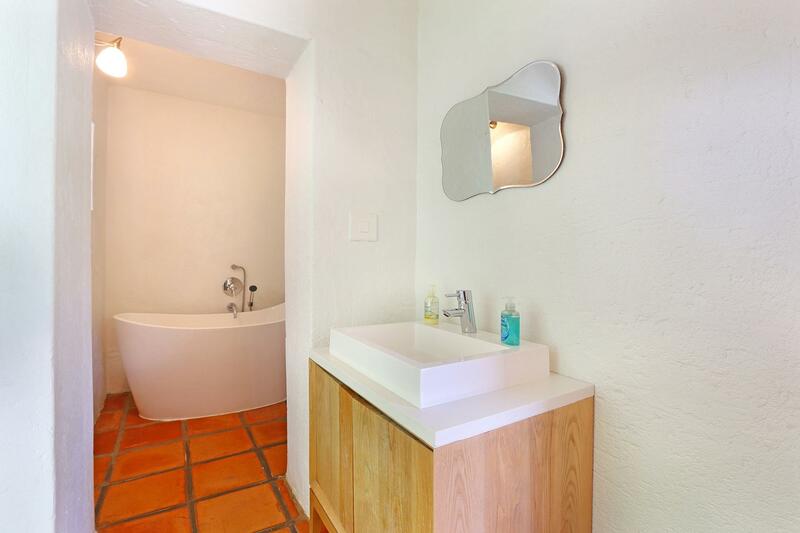 Three bedrooms are all en-suite with access into the gardens front and back. 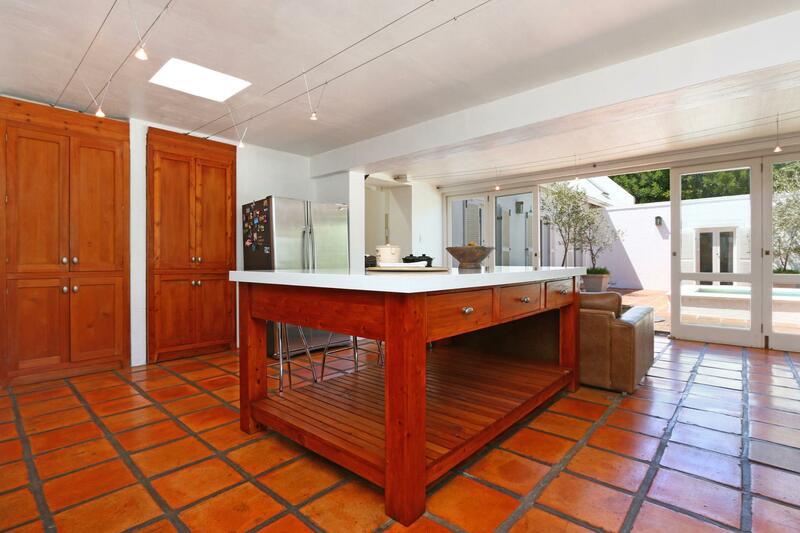 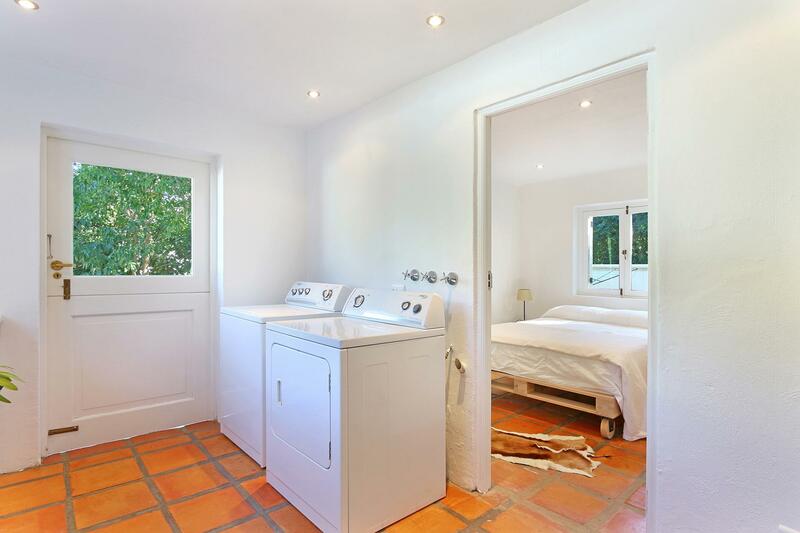 A scullery and double garage complete the interior space. 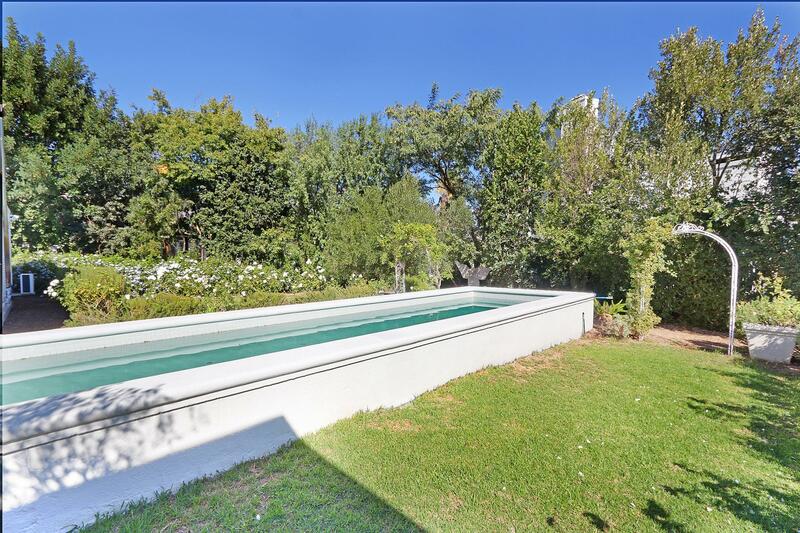 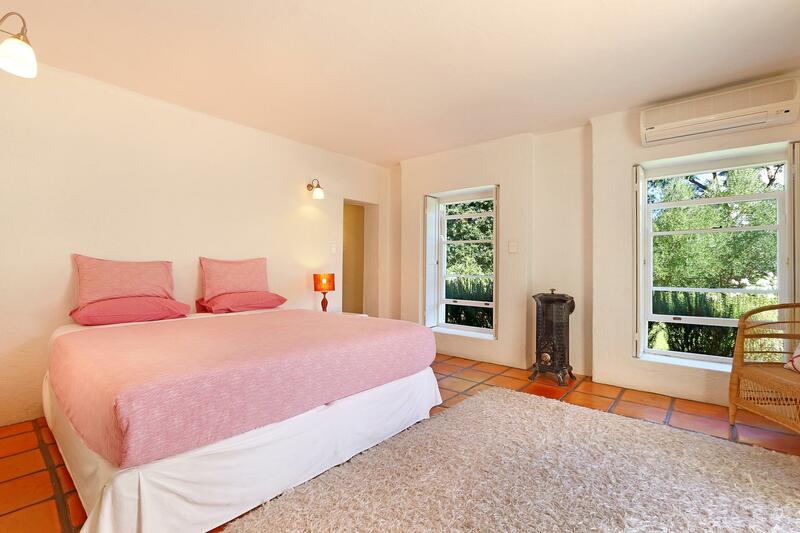 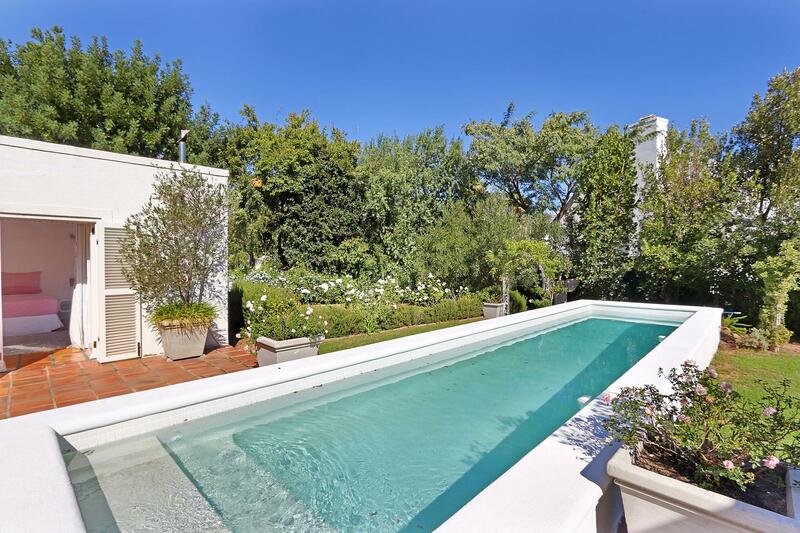 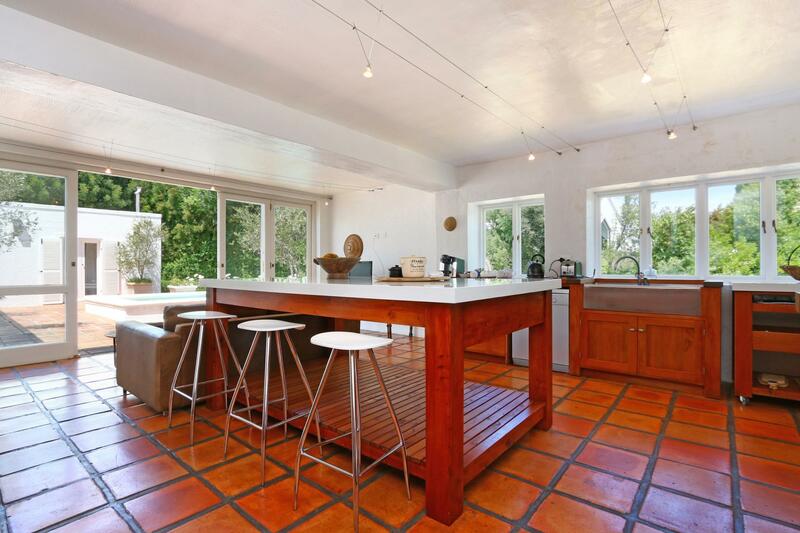 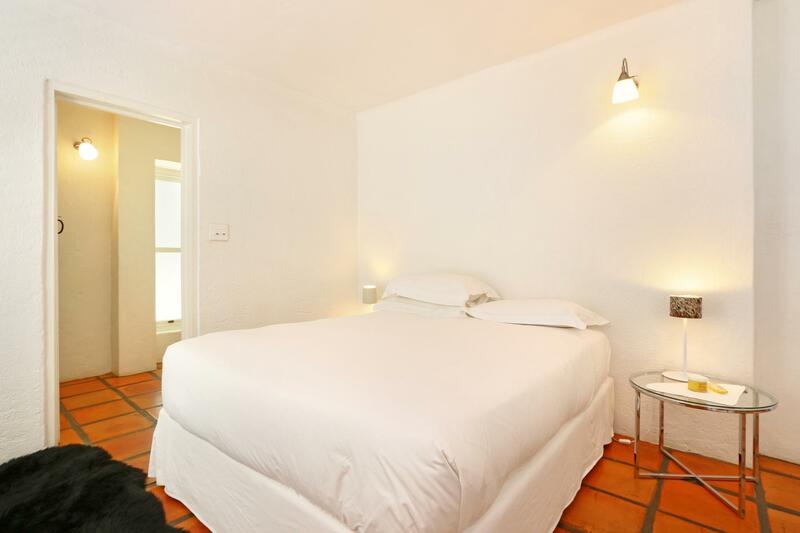 Outside there is a spacious garden with sparkling pool and small olive grove. 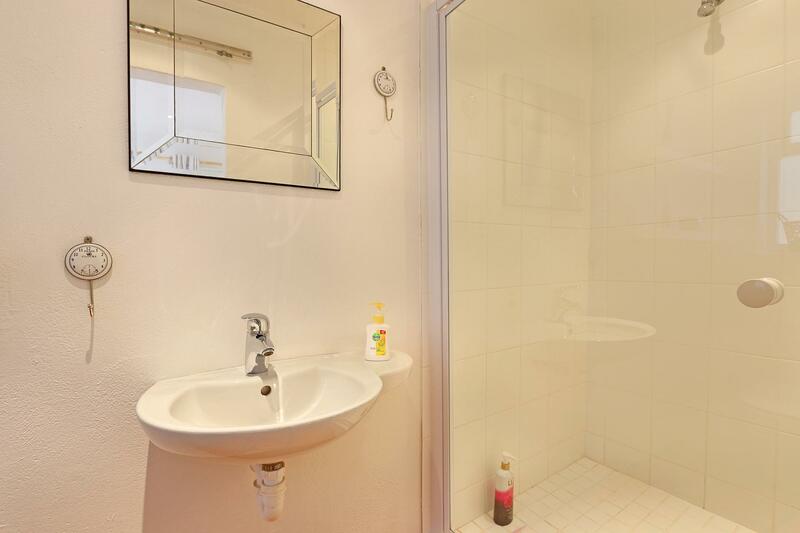 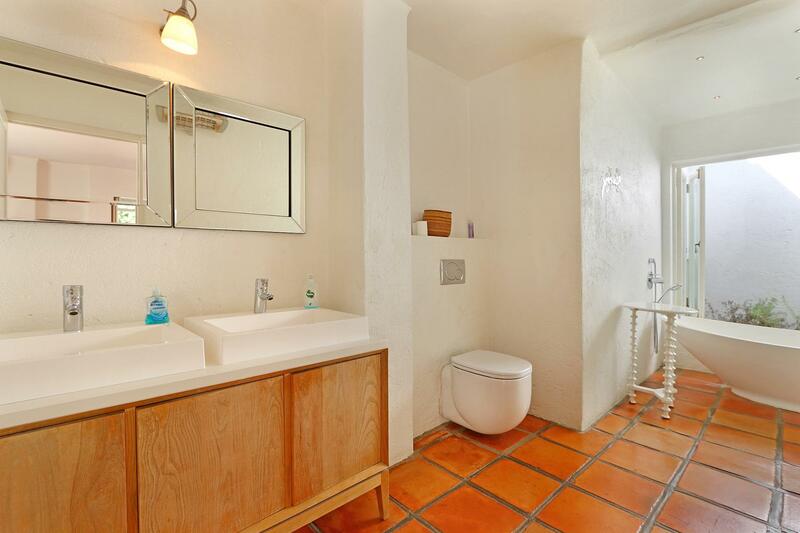 This home must be viewed.